OLD PARKED CARS. 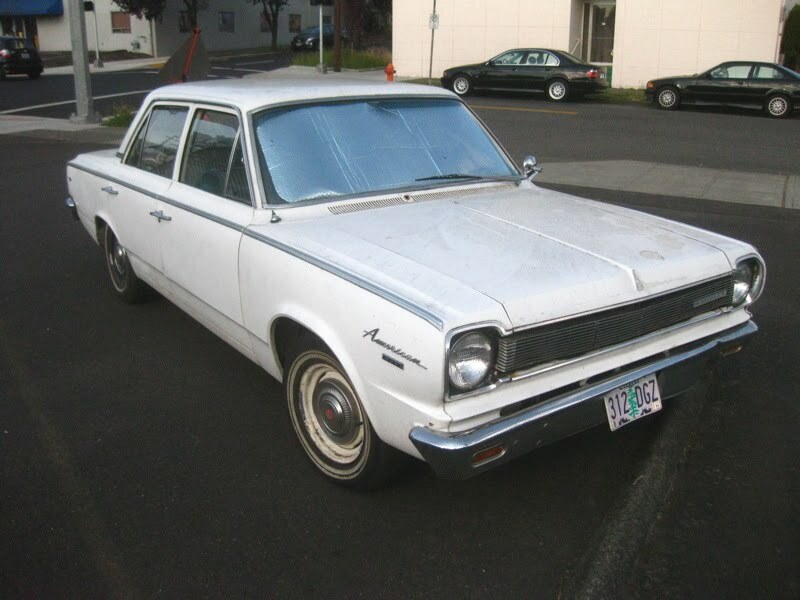 : 1966 Rambler American 440 Sedan. 1966 Rambler American 440 Sedan. Don't be fooled by the name- the 440 means she has a 400CI and a 4spd manual trans. I forgot- the biggest you could get was a 390. 10CI off, damn it! 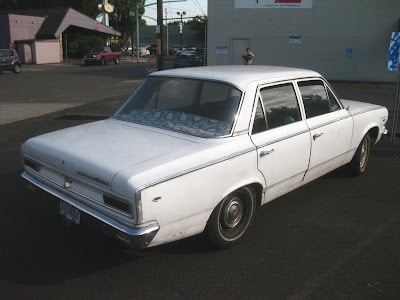 The Rambler American 440 seen in this posting is not a 1969. The 1969 American's had a distinct horizontal seperation bar running the length of the front grill. 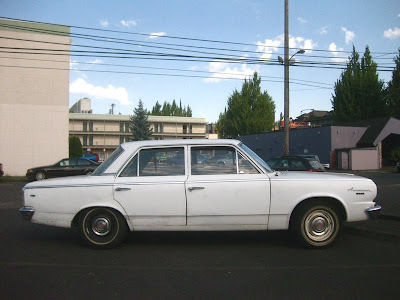 The car in this photo is either a 1966 or 1967. The car is a 66 because of the taillights. The engine is a 199ci. straight 6. I've got the exact same car, but in red. It's a '66. Great models.